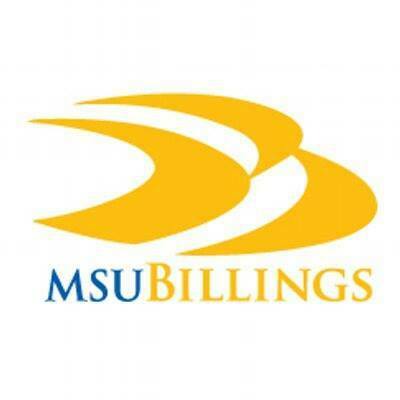 Montana State University Billings has been an integral part of the Billings community and a student-centered learning environment since its early days as Eastern Montana College. Founded in 1927, the university continues to nurture a longstanding tradition of educational access, teaching excellence, civic engagement and community enhancement in an urban setting. In the classroom and in the community, students receive a well-rounded unique education and training for Associate's, Bachelor's and Master's degrees for careers through the University's five colleges ' arts and sciences, business, allied health professions, education and technology.